Just like any good Momma will tell you, sometimes, to get your younguns to eat their veggies, you have to shake it up a bit. My girls love vegetables. I love to tell the story about them and okra. When my Granddaddy died, all of the older ladies of their small town community fed us after the funeral. That is just one of the things we do here. We love on folks with food. My girls were 9 and 5 at the time. I was helping them fix their plates and they both got a huge helping of breaded, fried okra. One of the sweet older ladies there whispered to me, “Do they know what that is?” I said yes ma’am, they love okra. She was really surprised but I could see it tickled her. We eat lots of veggies at The Buttered Home. Roasting them is our favorite. 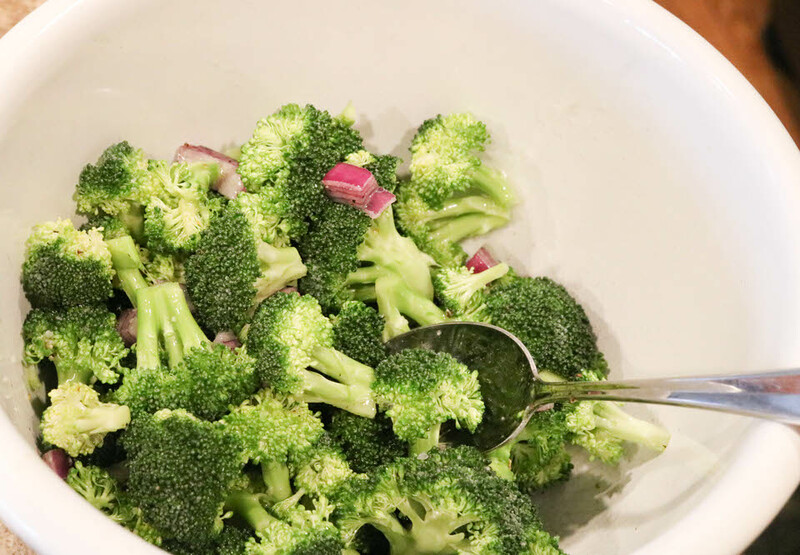 Here we took Broccoli, roasted it up with some wonderful red onion and seasonings and added a beautiful tangy cheese sauce. Preheat the oven to 425 degrees. 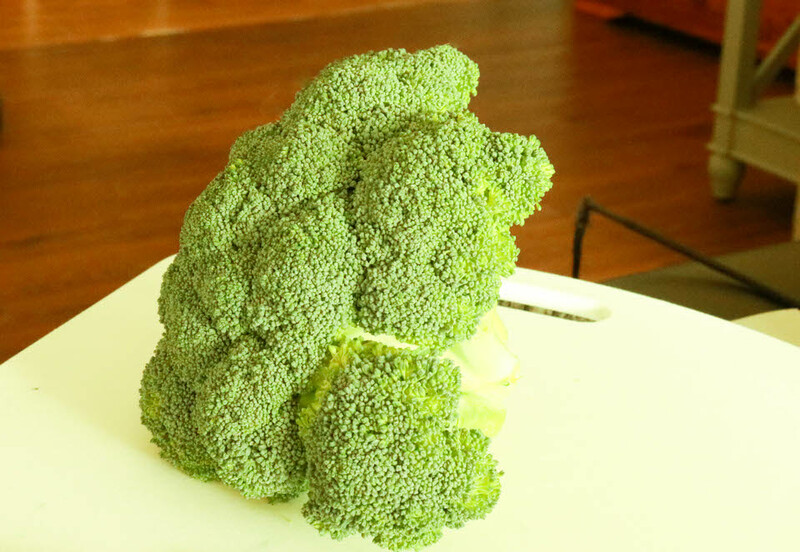 Wash and dry a head of broccoli. Separate and trim florets and put into a bowl. 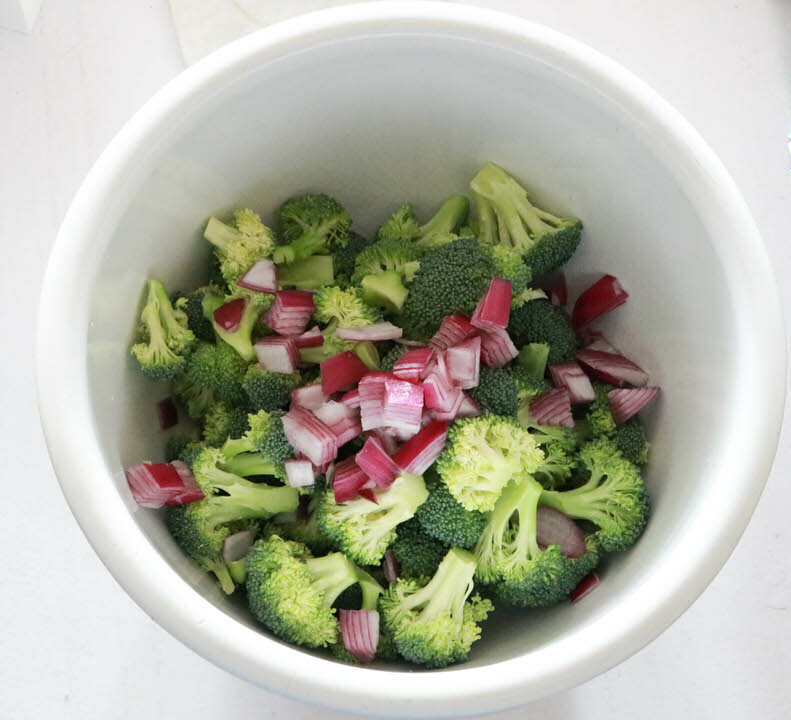 Chop onion and add to bowl with broccoli. Season with salt and pepper and toss in canola oil. Place in a single layer on a sheet pan and roast for about 15 minutes. Until brown and crispy. 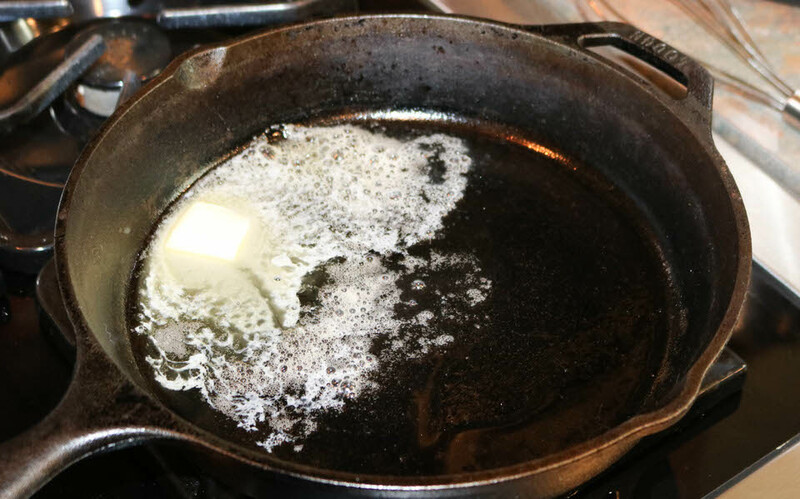 In a heavy skillet or sauce pan, melt butter. Add in salt and pepper and then flour. Cook flour for about a minute and add in mustard and horseradish. Mix well and slowly drizzle in milk. 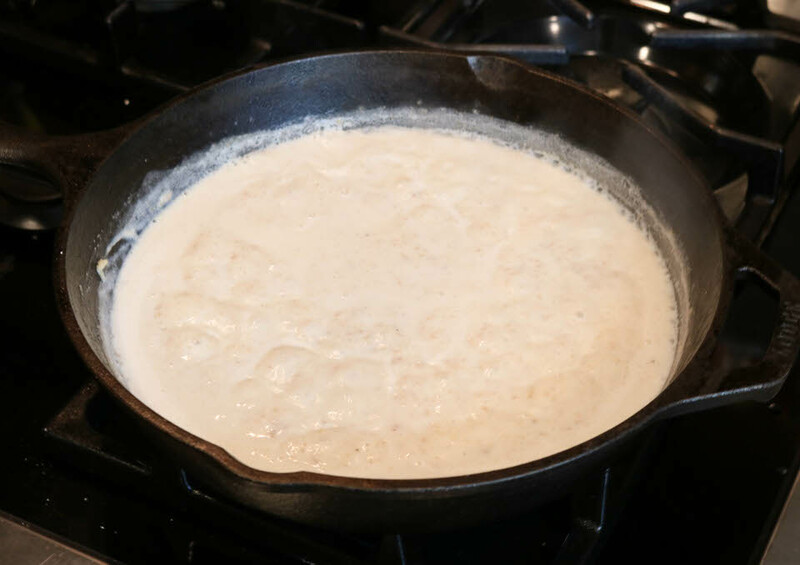 Heat on medium to high heat until it boils and whisk until it reaches desired thickness. Turn off heat and add cheese, and hot sauce if you like. Stir to melt cheese and add a splash of white wine vinegar. 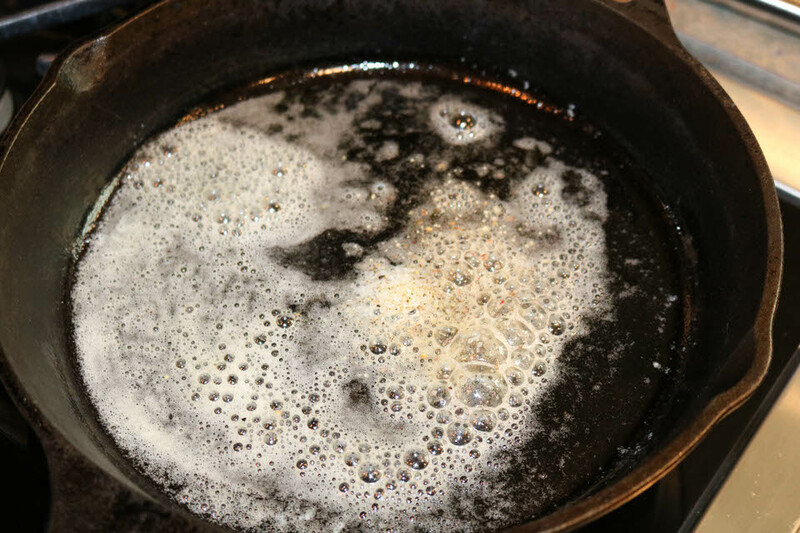 If sauce is too thick, thin with a teaspoon of water or so until is desired thickness. Serve on the side or right on top! Talk about a tasty way to jazz up your week night veggies! This sauce can be used on any vegetable you or your family might not love to eat. It will change things for you and your diet!